Back in the 1980s, Clairol Beer Shampoo was the strong category leader in the Greek haircare market. 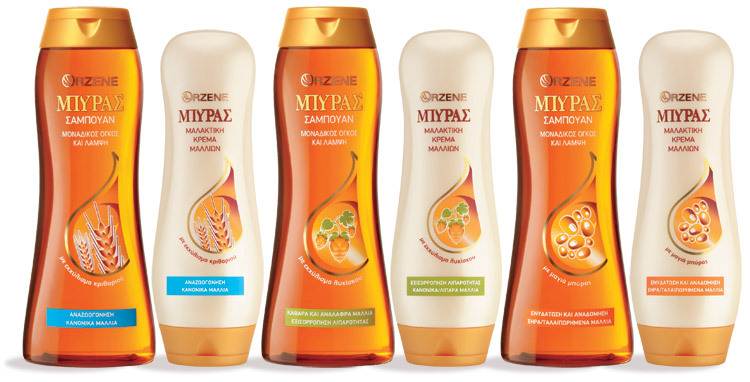 Through the years, new players entered the market with more advanced products and massive A&P support and Clairol Beer Shampoo, which had stopped all R&D and A&P investmentm, gradually lost its momentum. 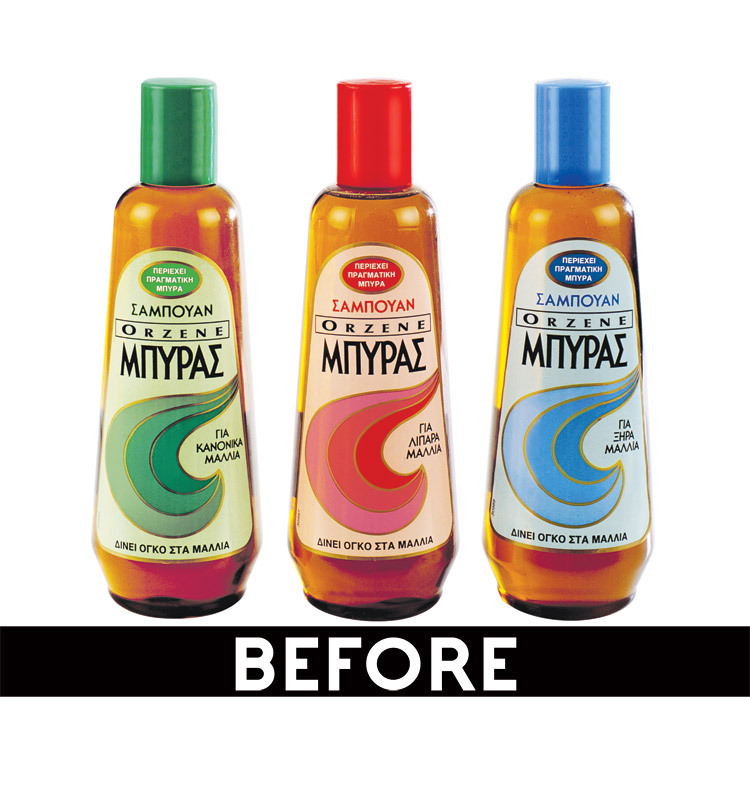 The new millenium found it with a market share of <1% and when P&G acquired Clairol, they were eager to transfer the product to Sarantis' portfolio under the condition that the brand name would change. The first step that we took after kicking-off the rebranding project was to assess the brand's potential. The results were impressively positive. There was a small but very loyal consumer base for the old beer shampoo while quite a few non-users were eager to try it again believing in the beneficial qualitites of beer for nurturing and styling hair. Encouraged by those results, we agreed with Sarantis' marketing team to examine a full-fat relaunch scenario that would include a new product portfolio, a new brand identity and new structurals. We applied an extensive programme of marketing research, involving U&A research, in-depth competition and market trends analyses, ethnography and semiotics, to make sure that we had all necessary market and consumer insights to lead us to a new compelling brand proposition. 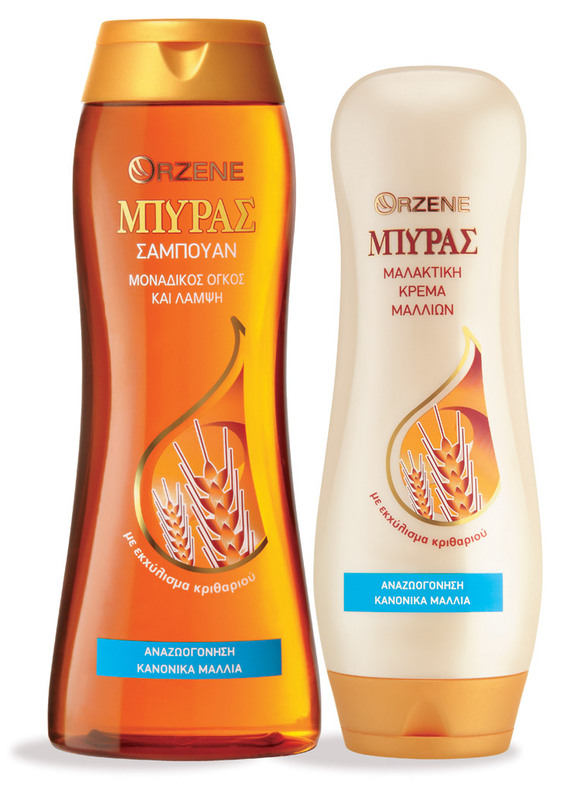 We gave birth to the name Orzene, we carefully designed a new brand architecture followed by a new product portfolio consisting of old and new formulas and ingredients associated with beer, we designed the structures of the new containers and we radically evolved the graphics of the existing labels. The old brand had been completely revived and the consumers fully supported our efforts. No matter the minor investment in advertising and promotions, the new brand acquired a 5% market share becoming a key player in the crowded mass haircare category surpassing quite a few international megabrands that were active in the market. 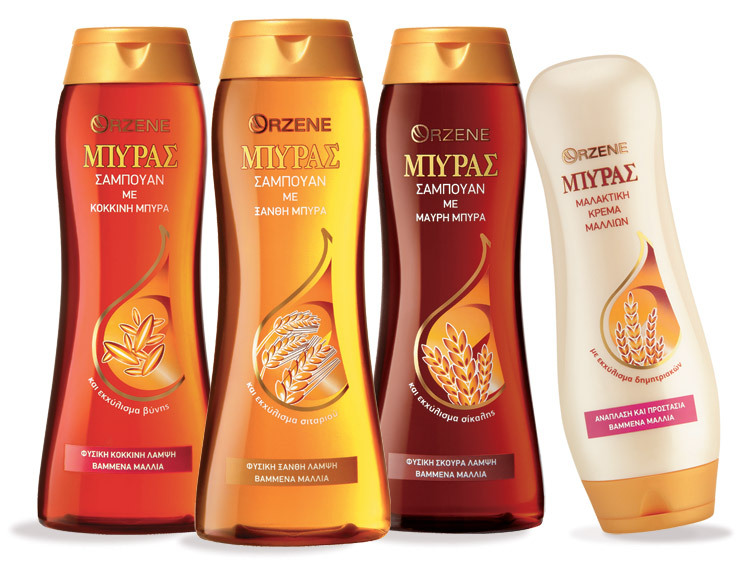 The skillful application of strategy and creativity along with the great cooperation with the Sarantis' team, had been rewarded with massive market success and Orzene produced an exciting case study of how efficient branding can turn around a brand's destiny. *We'd like to express our gratitude to the team of mydesign for their valuable contribution in the structural design of the packaging system.